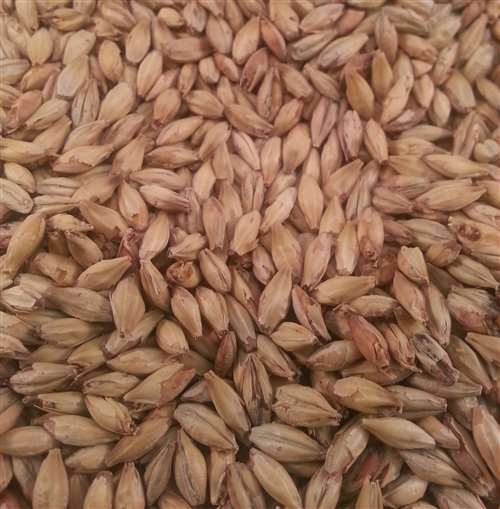 European-style Munich Malt for a clean, malty flavor. 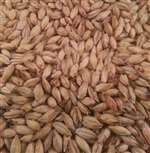 Use in any beer style needing enhanced malty flavors. Typical styles are Alt, Oktoberfest/Marzen. Golden leaning towards orange hues. 10ºL. Produces very smooth and malty sweet wort.